Where one thing leads to another. A story always has a beginning and an end, but it is the action in between that determines whether it is a good story. 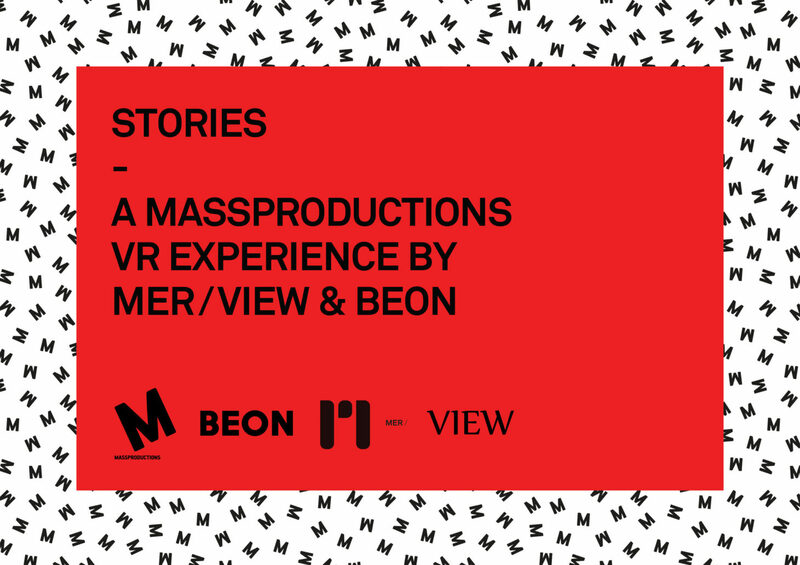 In the virtual setting of Beon, MER / View and Massproductions have created the project Stories, a digital space where architecture, materials and sound tell the stories behind some of Massproductions iconic designs. In a fully interactive VR-experience, well known pieces are presented alongside new products. Beon is a virtual approach to the online market place. 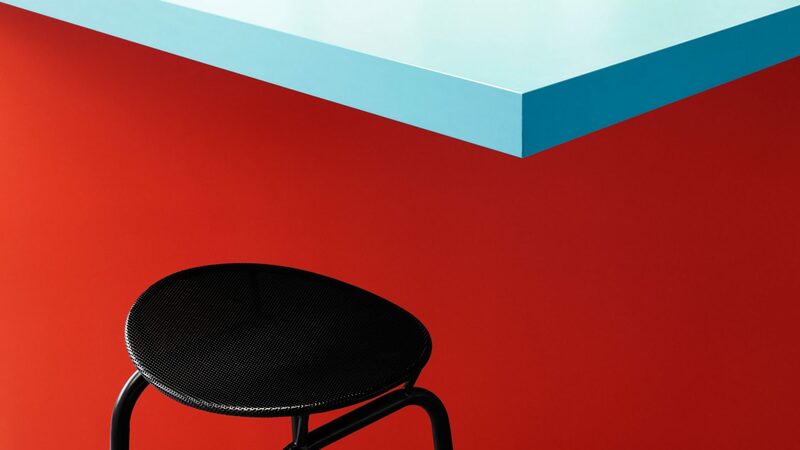 Through Beon, producers of design products can get unlimited access to space in order to extend their showroom, display their full product range and tell a personal story to reach further. Meet us at Stockholm Furniture & Light Fair, February 5th-February 9th, stand A07:21.